When you’re about to embark on a mid-winter adventure, you already know that a merino wool base layer is essential. 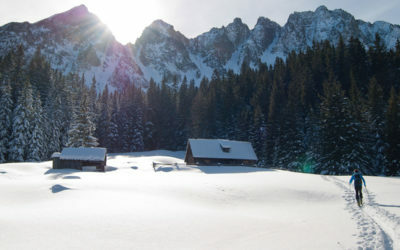 Over that, you’re likely to choose down or a synthetic-filled insulator for winter sports like skiing, snowshoeing and backcountry trekking. 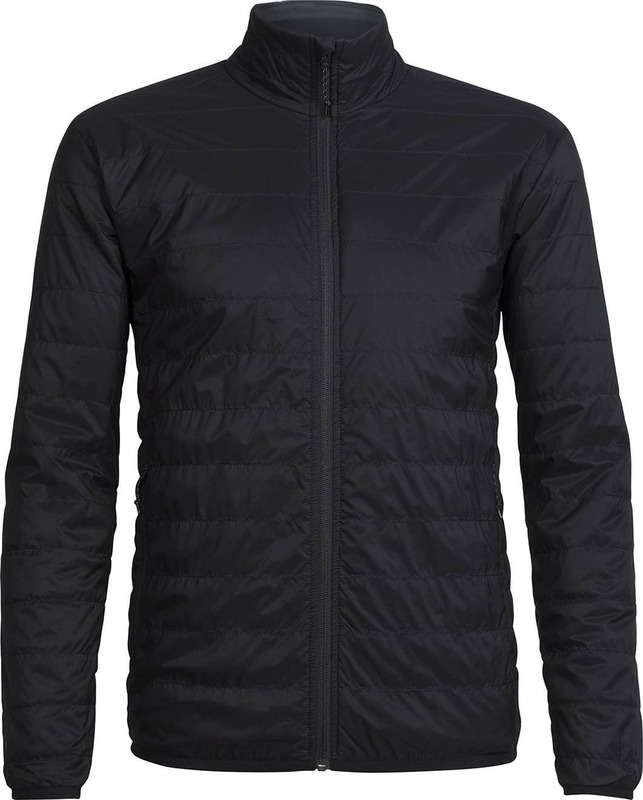 But what about merino wool insulators and mid-layers? Or outer jackets that use this wonderful fiber as their primary insulation? We’re going to tackle the ins-and-outs of effective layering using Icebreaker’s collection of premium merino products. So, what is merino wool? Icebreaker’s merino wool is derived from one of the world’s most ancient breed of sheep that roam New Zealand’s rugged Southern Alps. These sheep have a light and ultra-breathable coat in the summer then grow an extra layer of wool to roam the winter icefields. 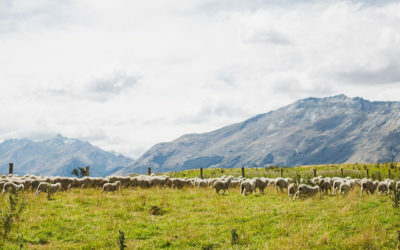 After the wool is sheared and processed, merino fibers maintain the properties of sheep wool, including natural warmth, temperature regulation and UV protection. Merino is also naturally odor-resistant and provides unparalleled soft comfort next to your skin. What makes merino an effective insulator? Merino is an active fiber that traps and releases your body heat depending on your next-to-skin environment and the conditions outdoors. It absorbs moisture and releases a small amount of trapped heat, and does the opposite in hot weather, keeping your skin dry and regulating its temperature. The result is a fiber that warms in cold weather and acts like an air conditioner in warmer conditions. When you layer Icebreaker merino garments together, warm air is trapped in between each fine layer. In cold winter weather, your merino wool layers lock together like a single lightweight breathable garment. This method of layering provides immense warmth, allowing you to ditch often bulkier down or synthetic insulators and choose merino wools. As mentioned, step one to effective winter layering is a merino base layer. Icebreaker’s men’s and women’s 200 Oasis Long Sleeve Crews are some of the most sought-after tops by outdoor enthusiasts. These versatile and carefully-seamed tops provide you with odor-resistance in extremely comfortable next-to-skin fits. These shirts should be your first step to effective winter layering. 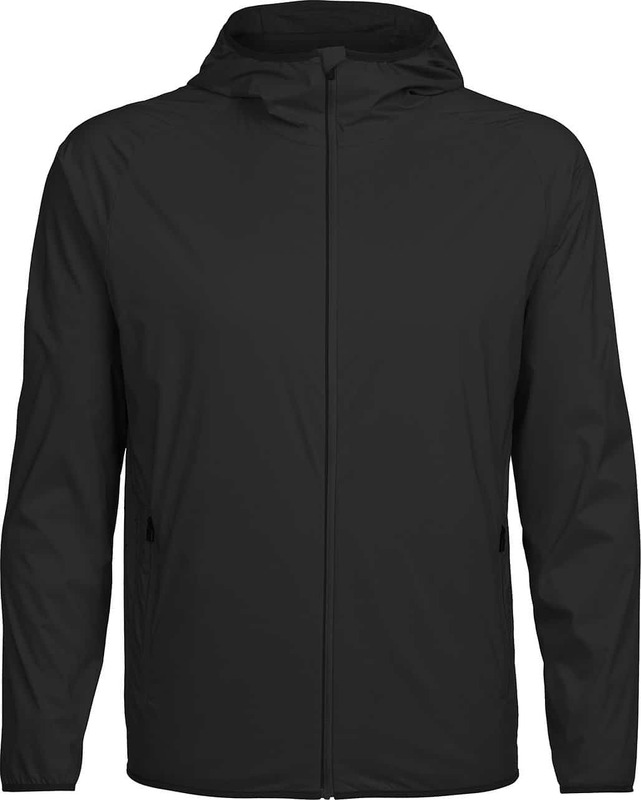 Icebreaker offers a collection of merino-insulated mid and outer layers filled with their revolutionary MerinoLOFT insulation. This sustainable, high-loft alternative to synthetic and down fills provides amazing warmth in a similar package. It’s made from a blend of primarily crimped merino wool with a low percentage of recycled synthetic materials. 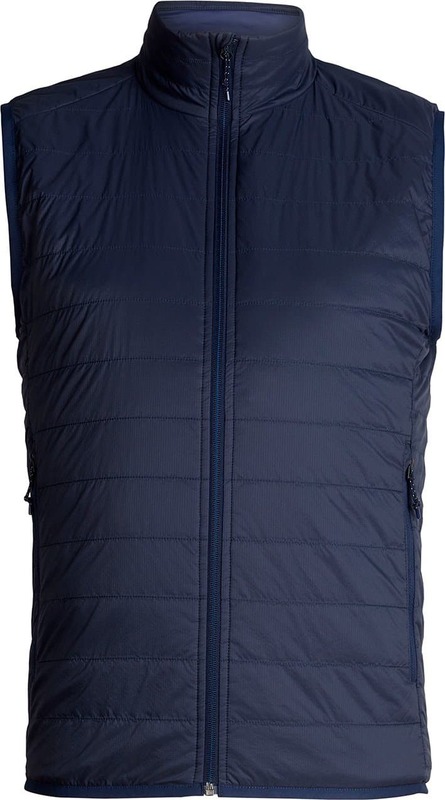 Premium merino-insulated mid layers designed by Icebreaker include products from the Hyperia and Helix collections. Both collections feature styles that range from jackets to vests in models built for both winter layering and more casual pursuits. 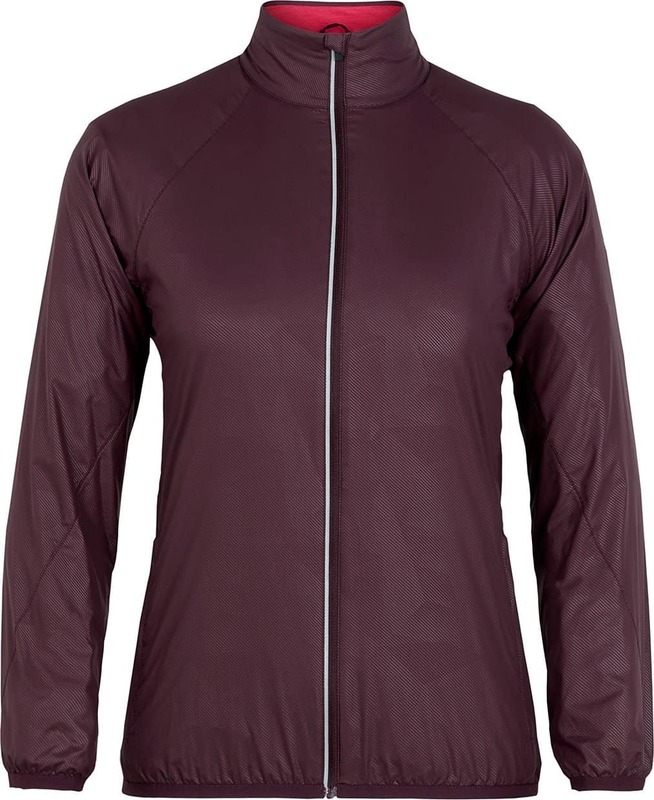 For active winter pursuits in crisp weather, combine your merino base and mid-layer with an Icebreaker windbreaker. 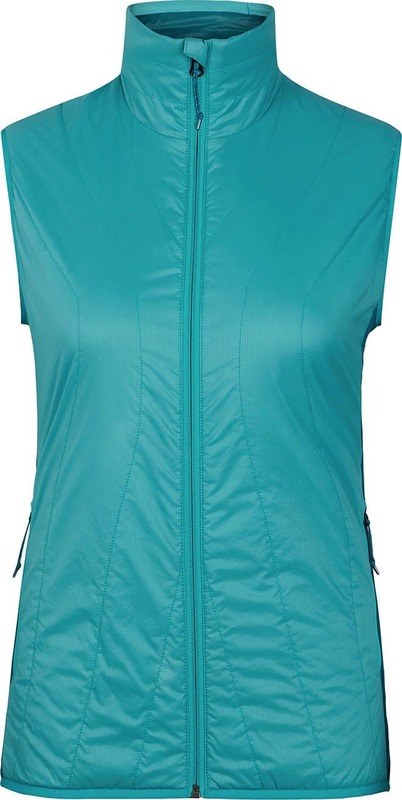 Products like the women’s Rush and men’s Incline jackets feature Cool-Lite eyelet mesh linings. 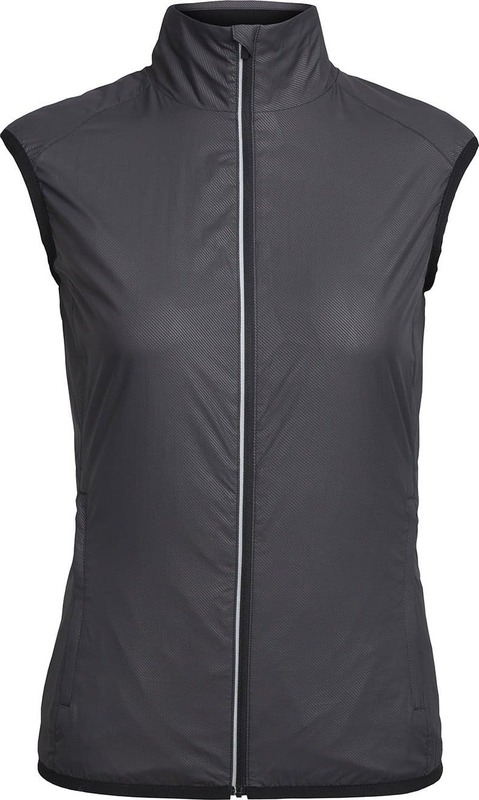 These linings are made from moisture-wicking and breathable merino and polyester. They also feature Icebreaker’s durable Corespun fabric. 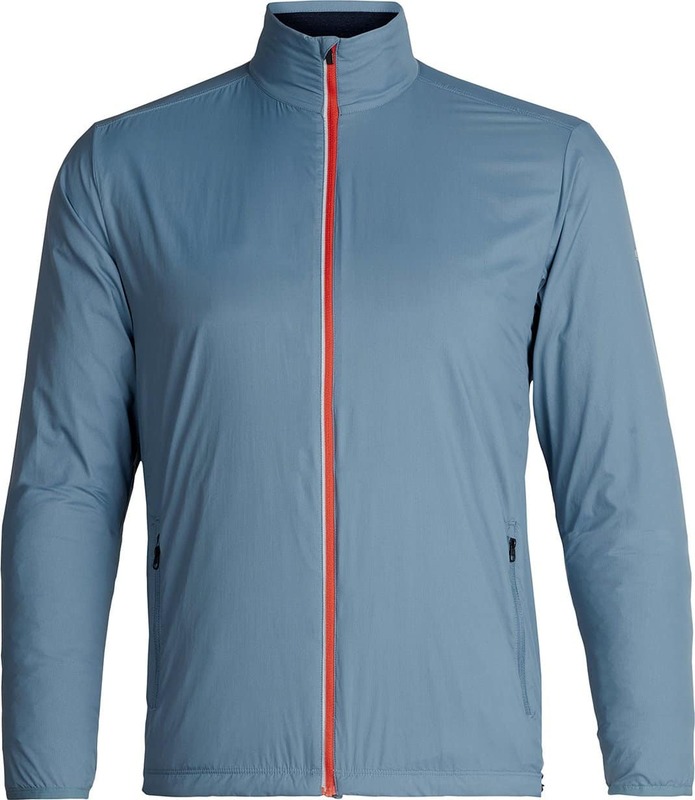 The combination of an Oasis top, Helix jacket, and Incline windbreaker is the perfect winter layering system for cross-country skiing in cold, clear alpine weather. Shop Icebreaker’s extensive collection and discover the benefits of premium merino wool apparel.